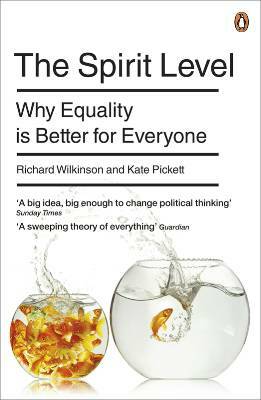 We’ve just added The Spirit Level by Richard Wilkiinson and Kate Pickett to our bookshop at Life², and I can’t believe it’s taken us so long to get round to doing so. I remember being impressed by this book when it first came out in hardback, and since then it has become well-known and exhaustively referenced by people and organisations seeking a range of types of social change. Its success is hardly surprising, as it has provided progressives with an important resource – namely, hard evidence as to how almost everything – from life expectancy to depression levels, violence to illiteracy – is affected not only by how wealthy a society is, but how equal it is. Its stark conclusion is that societies with a bigger gap between rich and poor are bad for everyone in them – including the well-off. 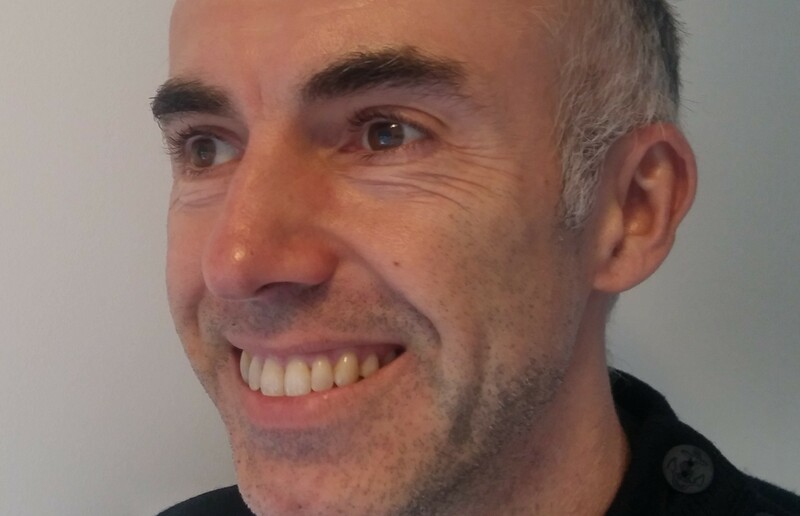 If you haven’t checked it out yet, buy it now – and have a look at The Equality Trust – an organisation set up by the authors of the book to campaign on the same topic.